Inspired by the exotic Jacaranda our colourful frames bring beauty and elegance to any sunny location. Cellulose Black acrylic frame with colourful accentuated top half. Available in: Red, Yellow, Blue and Green. 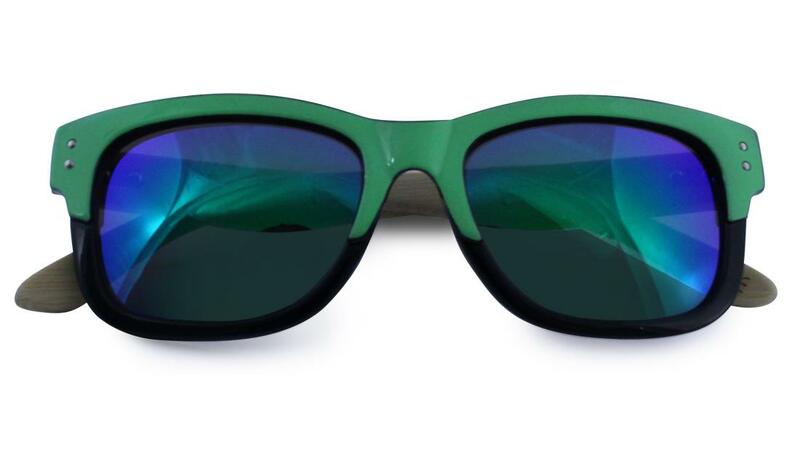 All have bamboo arms, two small decorative metal studs at the temple and mirrored lenses. 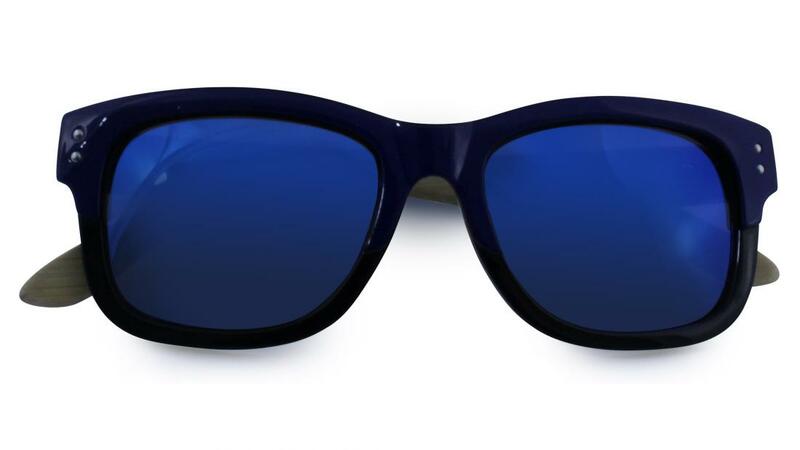 Be the first to write an online review of Jacaranda Sunglasses and share your thoughts on this product with other shoppers!